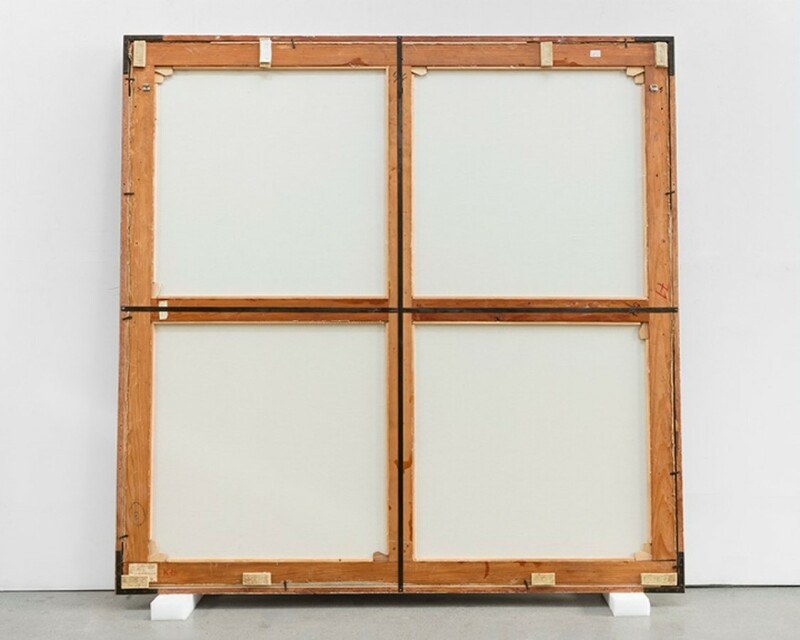 The headlining artist Vik Muniz, who lives in New York and Rio de Janeiro, has dedicated himself to investigating the reverse sides, or the versos, of famous paintings, and produces three-dimensional, faithful reproductions of them. They are replicas of the most important works of art history that leave open the question of original versus copy. This intervention in the Upper Belvedere is the artist’s first major solo exhibition in Vienna. Muniz’s reproductions in his Verso series are presented together with important works from the museum’s collection. Among Muniz’s replicas are the reverse sides of da Vinci's Mona Lisa, van Gogh's Starry Night, Vermeer’s Girl with the Pearl Earring, Fabritius’s The Goldfinch, Rembrandt’s The Anatomy Lesson of Dr Nicolaes Tulp, and Picasso’s Les Demoiselles d'Avignon.